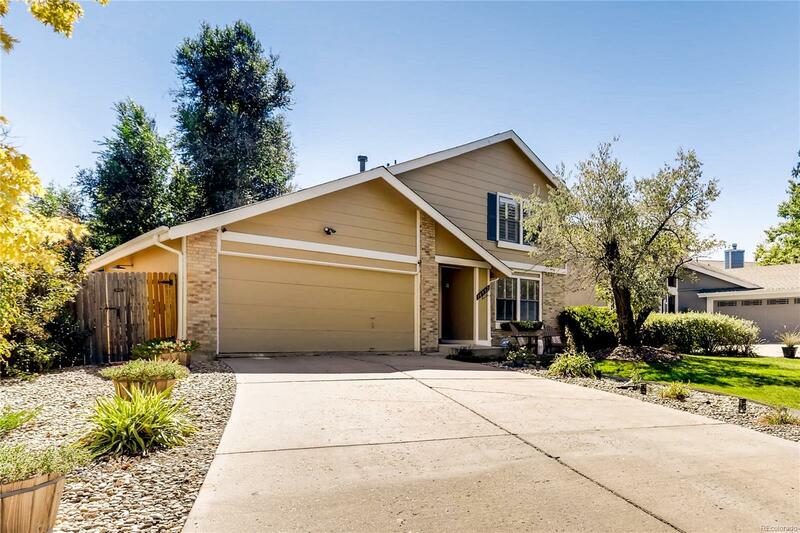 Welcome to this beautiful 3 BED/ 4 BATH home in the desirable Cherry Creek School District. This home has truly been renovated and designed to feel like your own personal retreat from the world to entertain guests or relax and unwind both indoors and outdoors. This open floor plan features hardwood floors across the main level and a renovated kitchen with two-tone cabinets, granite counter tops and an amazing backsplash that ties it all together. Upstairs features a master suite with a custom accent wall and renovated master bathroom along with two other bedrooms and a bathroom. This hard to find well maintained large and private backyard will be the final straw that makes you fall in love with this home. Schedule your showing today at this price this home won't last long!